Portland's Largest selection of Used Phones! We are a local used cell phone repair store in Portland with used cell phones to buy, sell, trade & repair for At&t, Cricket, T-Mobile, Verizon, Simple Mobile & Sprint. Our used cell phone repair store in Gresham has been a part of the Portland area including Salem and Seattle Washington since 2009. All of our used cell phones are sold without contract so you can keep your rate plan the same and still find a phone at an affordable price. At Phone Xchange in Gresham and the Portland area we provide a 30 day warranty with a ESN guarantee on all of our products. We also have the largest selection in Portland or over any other used cell phone store or supplier in the state of Oregon or Washington GUARANTEED! Call us now or stop by today & let our amazingly friendly staff help you find your next At&t, Cricket T-mobile, Sprint or Verizon used cell phone at a great affordable price. Select your choice below to inquire about BUY, SELL or Repair. Otherwise enjoy our website or come visit our used cell phone store in Portland today! Buying your next phone doesn't have to be a 2 year commitment since all our phones are sold without contract. Our cell phone store in Portland has cell phones available now for At&t, Cricket, Sprint, T-Mobile, Verizon and many other networks. 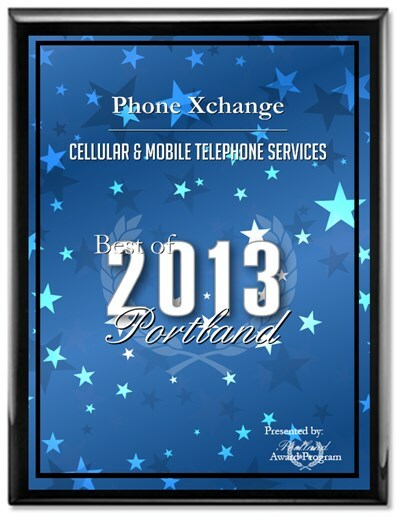 Come see Phone Xchange in Portland today for the largest selection of cell phones in the northwest! Just click the BUY button above to learn more. Selling your used cell phone in Portland has never been easier! Our cell phone store in Portland will pay cash for any At&T, T-Mobile, Sprint or Verizon cell phone in any condition. Feel free to contact our store in Portland with any questions about selling us your cell phone. 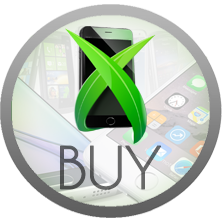 We will also buy your used phones for more than any other cell phone store in the Portland area guaranteed! Just click the SELL button above to learn more. Repairing your used iPhone or Android is now offered at our Portland location! Our expert cell phone technicians provide a free diagnostic to find the most cost effective solution, that fits your needs. 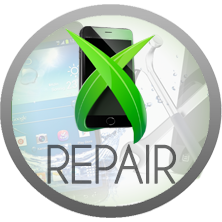 From screen replacements to software related issues Phone Xchange has got you covered. Just click the REPAIR button above to learn more. Welcome Portland! 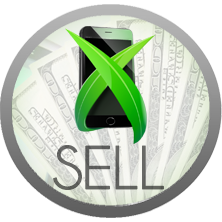 Buying, selling, trading or simply getting your cell phone repaired at our used cell phone store in Portland is much more than a sales transaction to us. Our employees strive everyday to help our customers buy, sell or trade a used cell phone for AT&T, T-Mobile, Sprint, Verizon & Cricket. Our efforts in providing each cell phone customer great service also helps us give back to our local community. 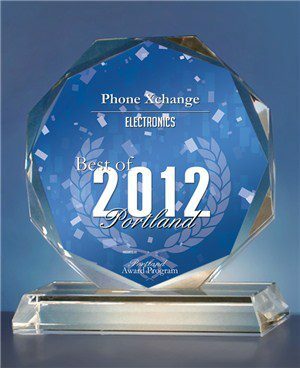 In advance.. we would like to say thank you for buying or selling a used cell phone with Phone Xchange in Portland also, your local Simple Mobile Dealer. 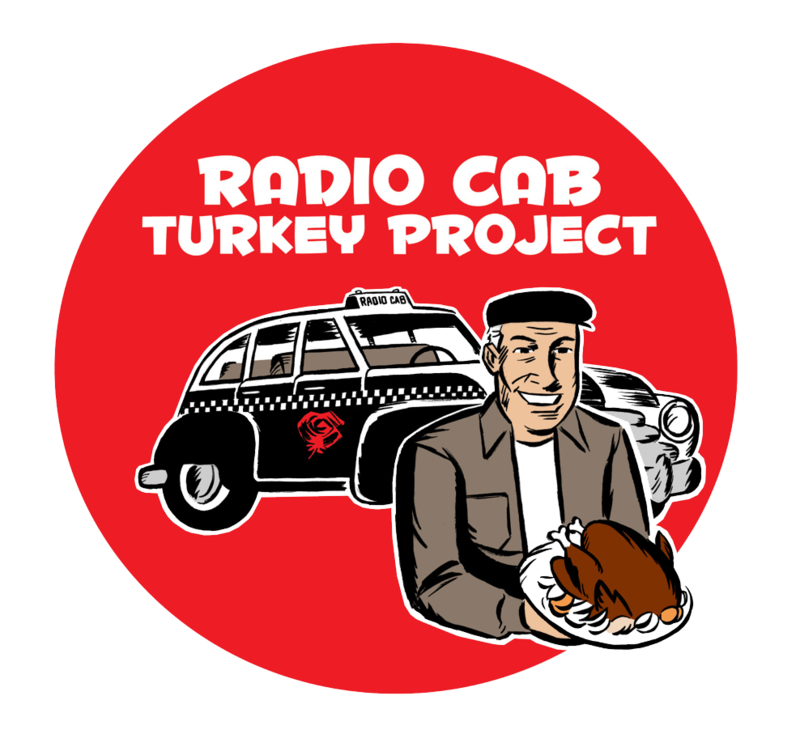 Your support and business helps us with our efforts in giving back to our local community. The US Commerce Association has selected us for the "Best Of" in our industry for 2011, 2012 & 2013 for our outstanding leadership and quality. 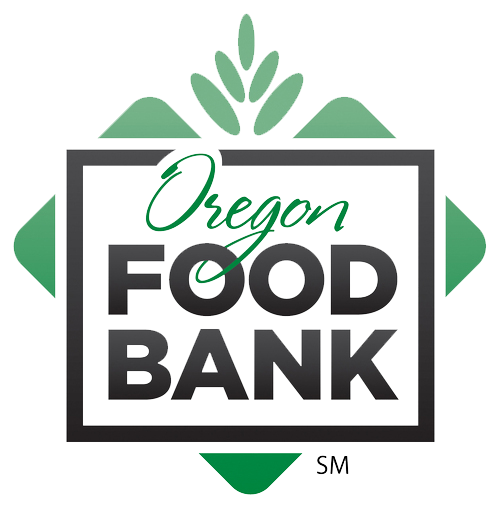 We are also a proud supporter of the Oregon Food Banks Food Drive, Charities For Good & The Radio Cab Foundation. 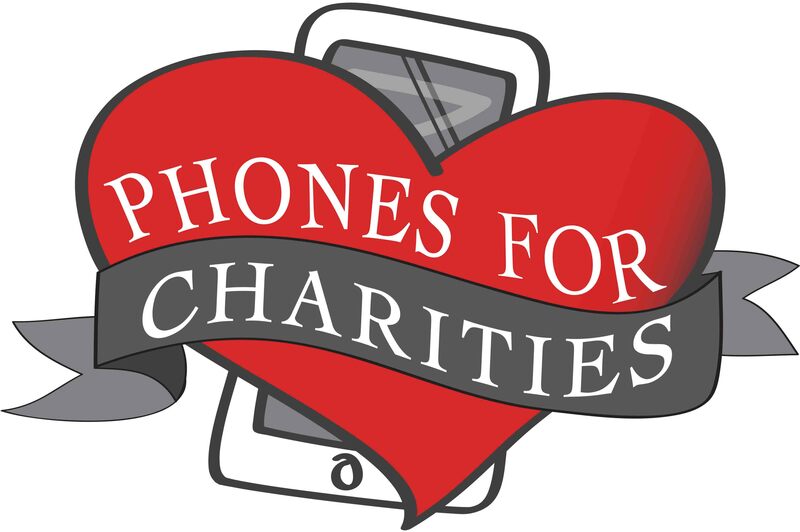 Doing business with us in Portland is not only a good idea to buy, sell or trade your used cell phones for T-Mobile, Sprint, Verizon, AT&T or Cricket but also a great way to be a part of supporting local non-profits. 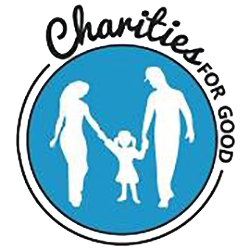 Please visit Phone Xchange today and donate canned foods for up to 20% OFF anything in store.